There is a reason Pacific Harbor Travel has been repeatedly voted best travel agency in Santa Cruz. Since 1981 we’ve enjoyed working with our travelers; listening to you, understanding you, and with our expertise, designing the trip that’s perfect for you. Travel is not just a job for us, but is our passion. We believe that travel is a life enriching experience and we have all traveled extensively to bring you firsthand knowledge of the world. We take great pride and joy in sending our travelers on wonderful adventures throughout the world. 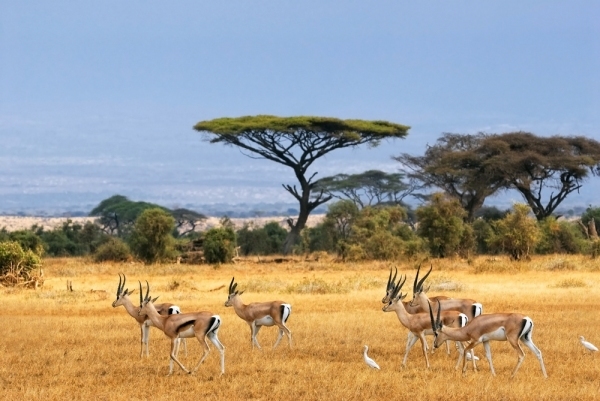 From your first European trip to your fifth African Safari, we are here to make it easy and memorable for you. As a full service travel agency, we can assist with airfare, trains, tours, cruises, hotels, and much more. Our mission is to find the perfect vacation that fulfills all your dreams and expectations. Our wonderful agents are highly experienced with over 150 combined years in the travel industry and we are here for you. In these times of the internet booking sites and airline computer prompts, it’s reassuring to know that you have an advocate when you book with Pacific Harbor Travel. Whether your adventure be large or small, we are here to assist you from the beginning to the end of each trip. We look forward to working with you and discovering where your dreams will lead you next!